« What is Rhythmic Gymnastics? Pro Kabaddi League is on and it has become quite a sensation in the country. Different teams like Bengal Warriors, Bengaluru Bulls, Dabang Delhi, Jaipur Pink Panthers, Patna Pirates, Puneri Paltan, Telugu Titans and U Mumba are winning the hearts of fans across the country. People have started enjoying the game. The concept of mats is also coming up in this game. Many believe that soil quality and texture vary from place to place and that is why playing on a uniform surface is becoming a trend worldwide. When playing on mats, the players will not have to worry about getting pricked by glass, pebbles and stones on the mud court. These days, players play the sport wearing shoes as they help them to move and run faster. The mat is made in such a way that the players get a grip. Kabaddi as a sport as always been associated with dust and mud, however as the sport is going international, the bouts are played on mats. Material: Always check the material used in, you can look for the texture, stickiness, eco-friendliness. Texture: This is important as texture affects how sliding and slipping a player wants. Texture helps in providing comfort. Thickness: The mat should not be very thick or very thin. 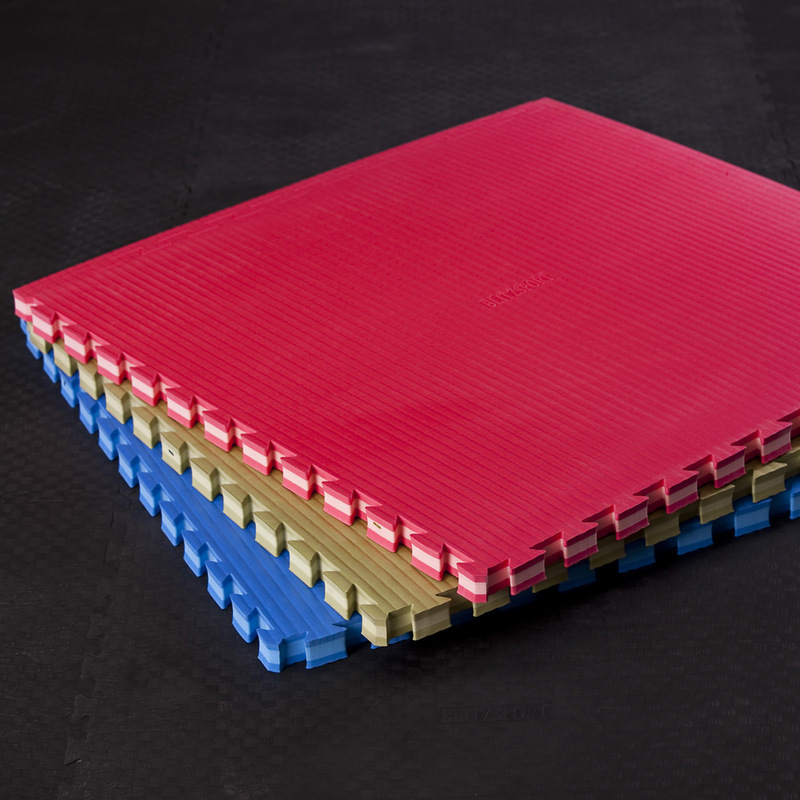 A thin mat can cause injury and might be an uncomfortable platform to play on. 1/8 inch is the standard thickness of a kabaddi mat. Stickiness: It is important to have this component in your mat as it helps in maintaining the alignment as the player moves from one position to another. At Garg Sports International, we have variety of mats for kabaddi and you can have a look, here. This Post was posted in Uncategorized and tagged crash mats manufacturer, kabaddi league, kabbadi mats manufacturer, mats manufacturer, pro kabaddi league. Bookmark the permalink. This is one of the best online Kabaddi mats providing site. I recommended this site to all…. Kabaddi Mats to read this. Thank you for sharing us. I love it!